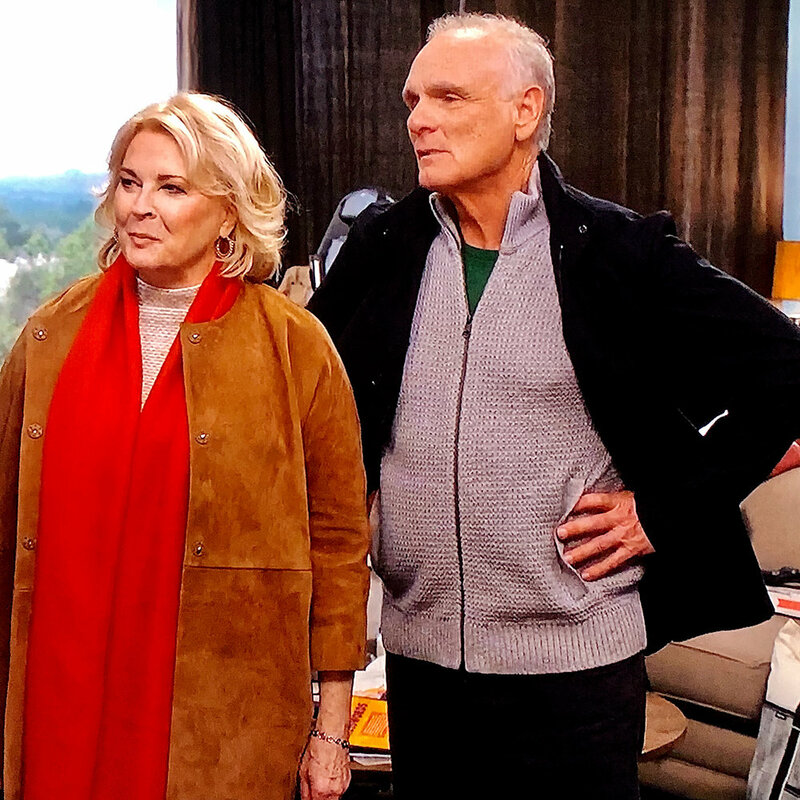 Candice Bergen as Murphy Brown wears Simon Alcantara 14kt gold Hoops of Life hand woven with 14kt gold beads in the first Episode. 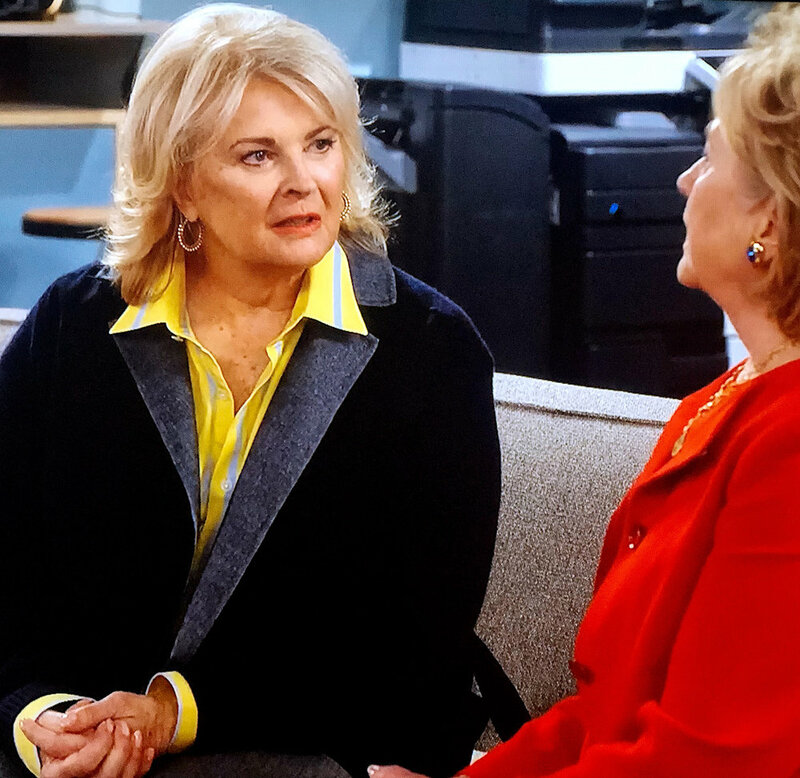 Here she interviews Hillary Clinton for a secretary position. She’s wearing the 35mm size.